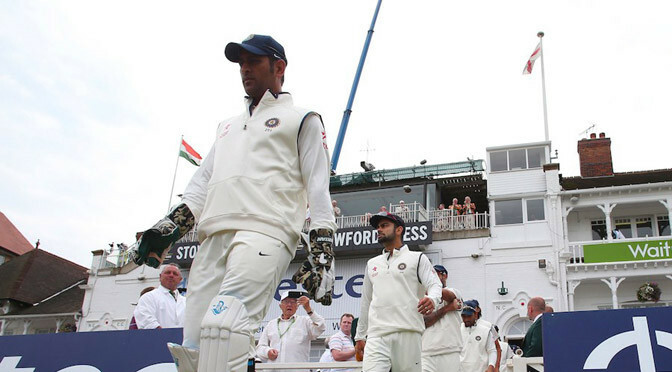 MS Dhoni has retired from Test cricket with immediate effect following the drawn Test against Australia at the MCG. 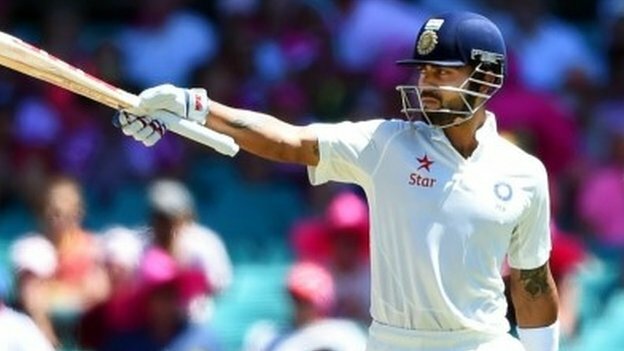 Virat Kohli will take over as India captain for the final Test of the series, which India have already lost, in Sydney. Dhoni was batting on 24 when the Test was called off early – four overs were left and India had four wickets in hand – and he made no mention of his retirement during the customary captain’s press conference at the end of the match. The announcement was made via a BCCI press release shortly after and it cited “the strain of playing all formats” as the reason. Though Dhoni’s place in India’s Test side has not been under question, his batting form took a dip in 2014 and he averaged only 33 in 17 innings this year. His wicketkeeping has also deteriorated, in particular his ability to move laterally to take testing catches. India’s overseas results have also suffered under Dhoni’s leadership in recent years. Since 2011, they have won only two out of 22 away Tests and lost 13. Dhoni, however, is India’s most successful captain, having presided over 27 wins in his 60-Test tenure, which began in 2008. His first Test as captain was against South Africa in Kanpur in April that year, because of an injury to regular captain Anil Kumble, and he took over full time after Kumble retired following the Delhi Test against Australia in October. Dhoni led India to the No. 1 Test ranking in 2009, a position they enjoyed until the tour of England in 2011. Overall, Dhoni played 90 Tests in a career that began in 2005 and scored 4876 runs at an average of 38, with a high score of 224 against Australia in Chennai in 2013. As a wicketkeeper, he effected 294 dismissals, the fifth highest in Test cricket.